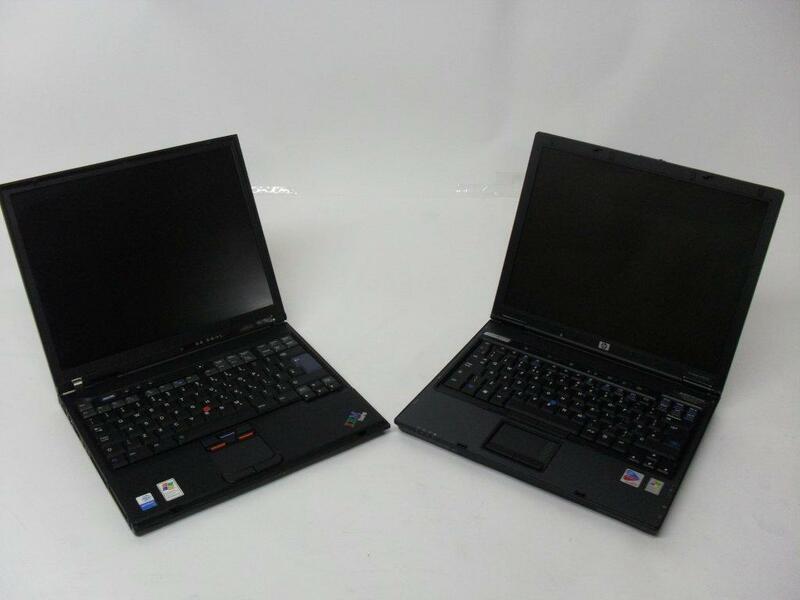 Pallets of tested 2nd user IBM and HP Pentium M laptops avaiable at wholesale prices from Stock Sourcing. All have a minimum 40GB HDD and 512MB RAM (most have 1GB+), CD or CD/DVD. Contact sales@stocksourcing.com for more details on this and other great whole, to arrange a visit or to place an order.